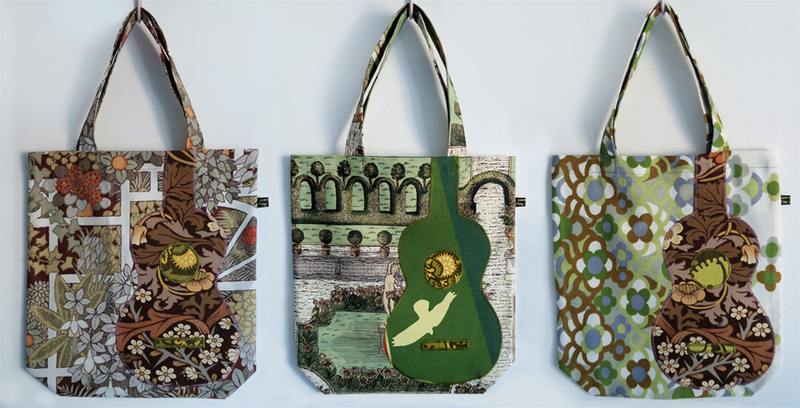 Three new ukulele tote bags for the Ivy Arch shop. 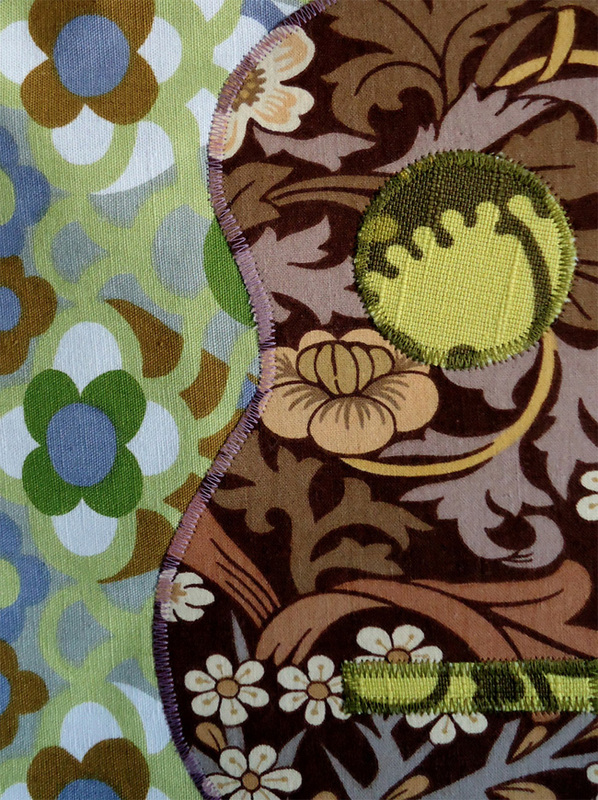 The bag on the right is made from a rare piece of Heals screenprinted fabric called 'Herbage', designed by Susan Cook in 1968. The Victoria & Albert Museum have a piece of this fabric in their textiles collection. I think the rich browns of the William Morris print on the appliquéd uke perfectly complement Cook's design in a feast of autumnal colours. 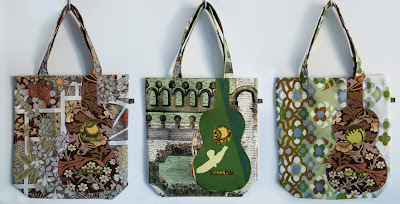 For more pictures of these bags or to buy, visit the uke tote bag section of my Etsy shop.